*Vegeta*. dedicated to all vageta fans. 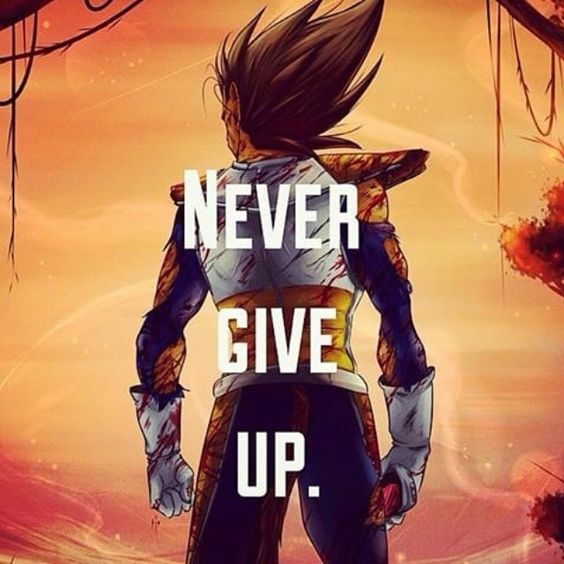 Wallpaper and background images in the Prince Vegeta club tagged: photo dragon ball z anime super saiyan vegeta. VS Raditz and Nappa Part II.